In the neighborhood park, one afternoon Granny shows up, singing a tune. Old odds and ends! Come, take a look. You might find a basket, some shelves or a hook. My truck of surprises. It’s always a pleasure. One person’s junk is another one’s treasure! 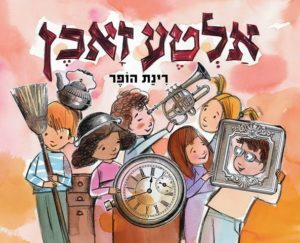 A celebration of noises, colours and surprises by one of Israel’s most popular children’s book authors and illustrators. 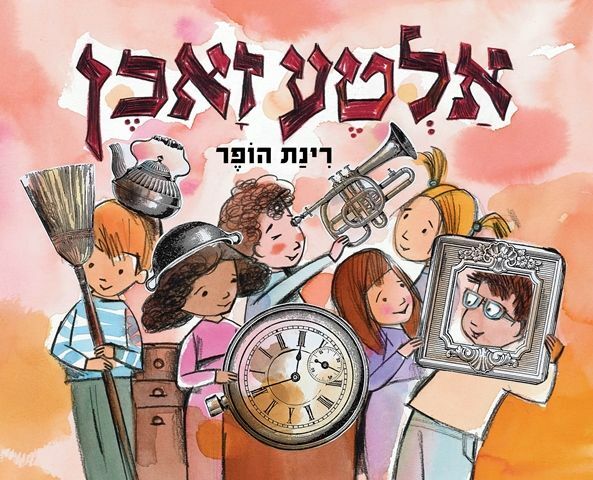 This entry was posted in Picture Books and tagged Kinneret Publishing on August 5, 2018 by sbarrouillet.